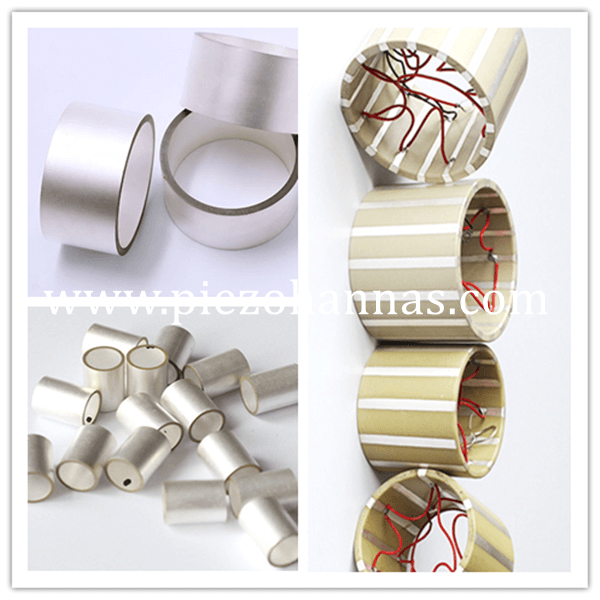 Piezo Hannas (WuHan) Tech Co,.Ltd. 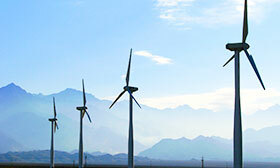 Add: No.456 Wu Luo Road, Wuchang District, Wuhan City, HuBei Province, China. 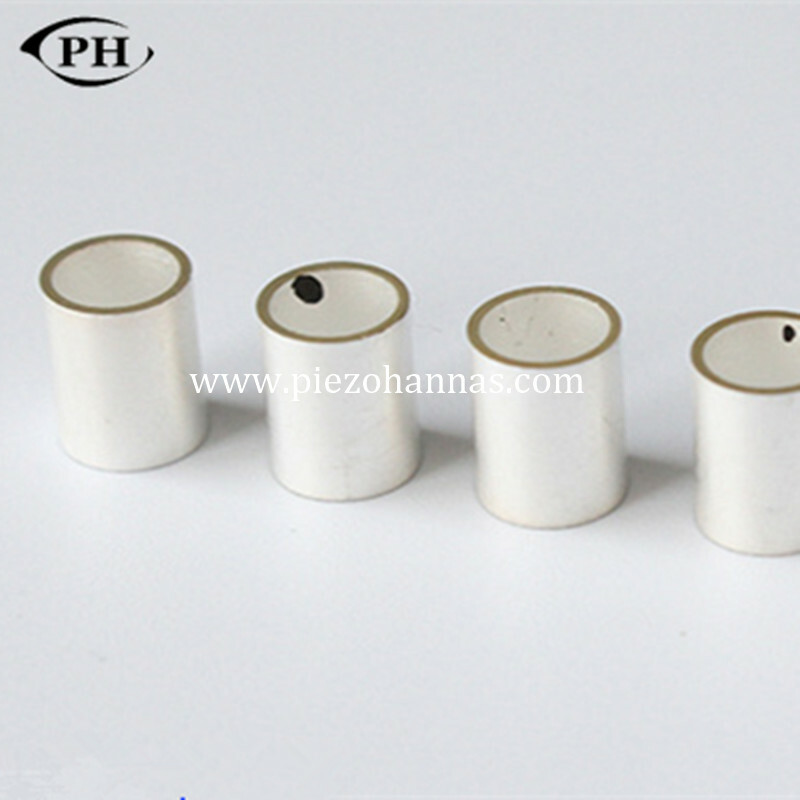 Warm Tips: We can customize various piezoelectric ceramics as required. 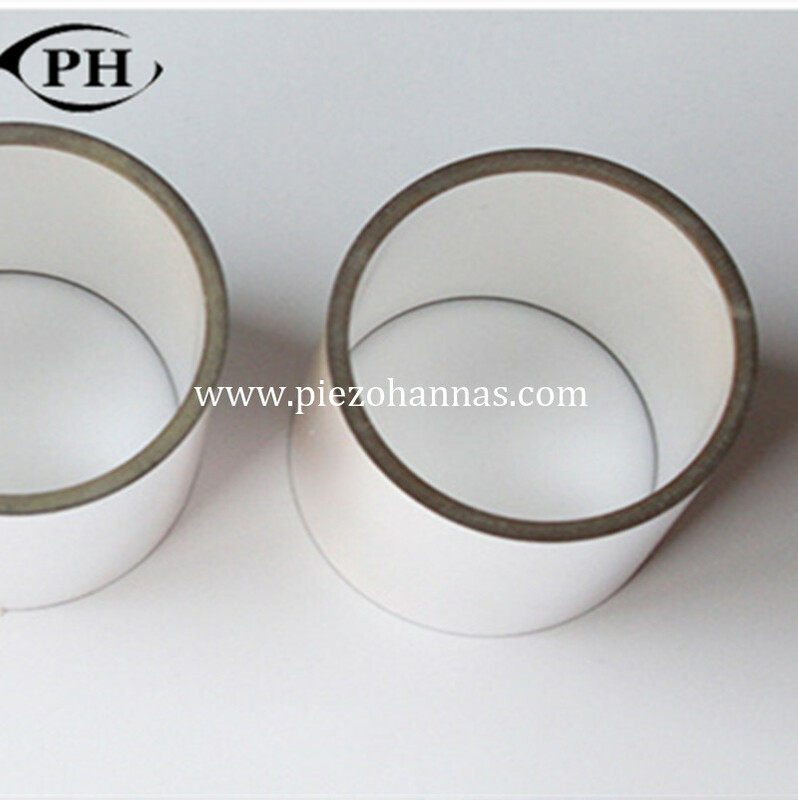 Piezo Hannas (WuHan) Tech Co,.Ltd is a professional piezoelectric ceramics and ultrasonic transducer manufacturer, dedicated to ultrasonic technology and industrial applications. 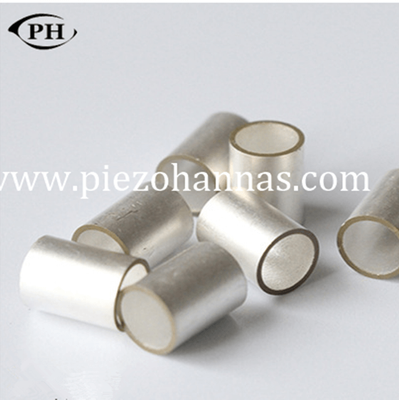 Copyright 2017  Piezo Hannas (WuHan) Tech Co,.Ltd. All rights reserved.